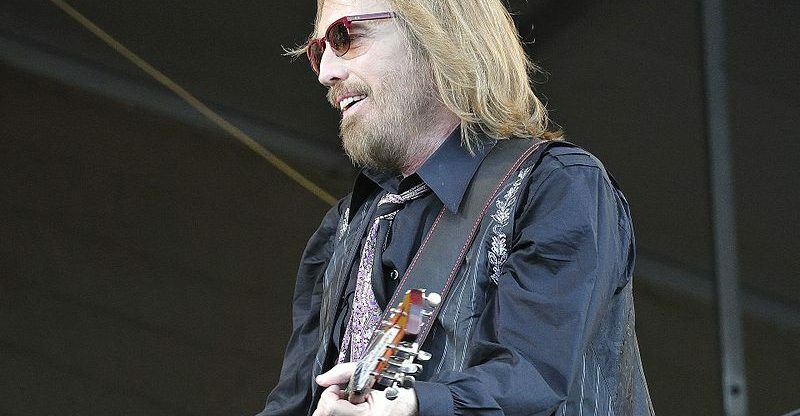 NEW YORK (CelebrityAccess) Tom Petty’s family has released the results of his autopsy, which showed that the rocker died last year of an accidental drug overdose. His wife and daughter posted a statement on Petty’s Facebook page today, saying that Petty’s death occurred the same day he found out his hip was broken. 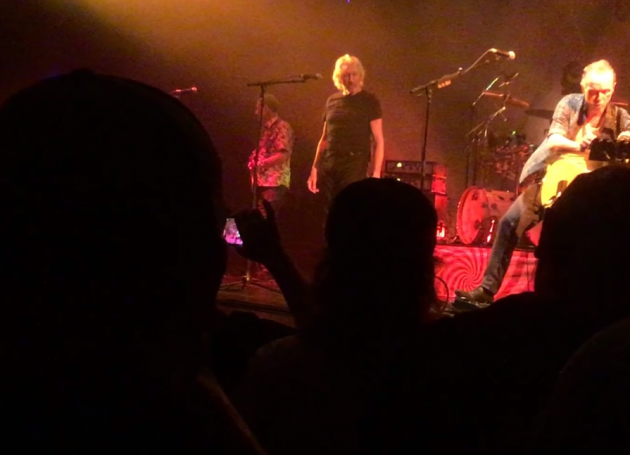 Petty had performed dozens of shows already with a less serious injury. The statement came moments before coroner officials released Petty’s full autopsy report. Petty had a mix of prescription painkillers, sedatives and an antidepressant in his system, including fentanyl and oxycodone, according to the findings. Fentanyl is the same drug responsible for Prince’s accidental, fatal overdose. The Associated Press noted that both fentanyl and oxycodone will slow the heart and breathing and that, in December, the government released figures that showed for the first time that fentanyl and its close associates in the opioid family play a bigger role in deaths than any other legal or illegal drug, including heroin.